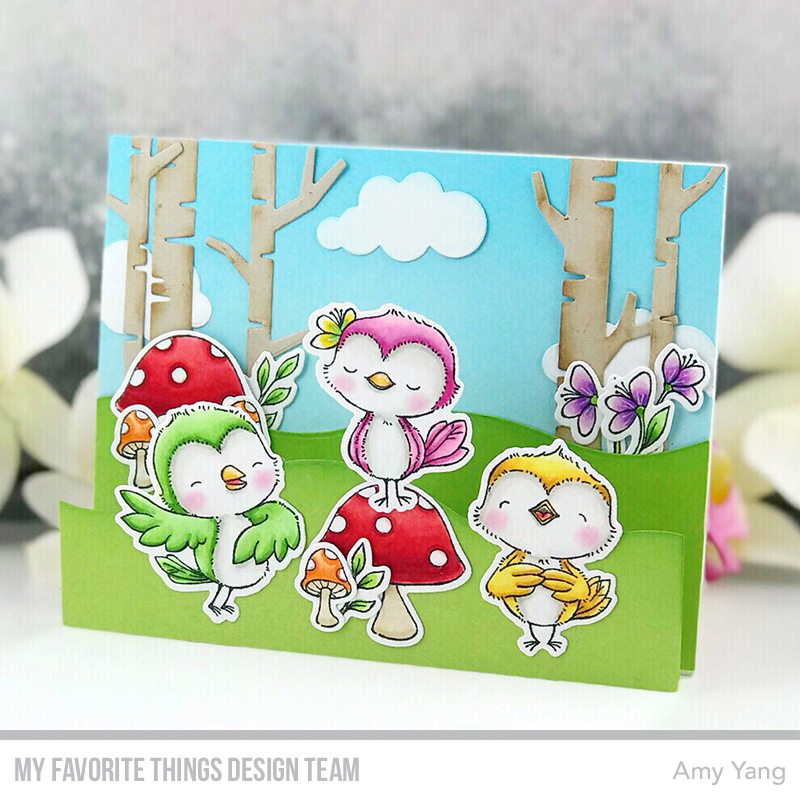 Today, my card features the adorable Friends in the Forest stamp. 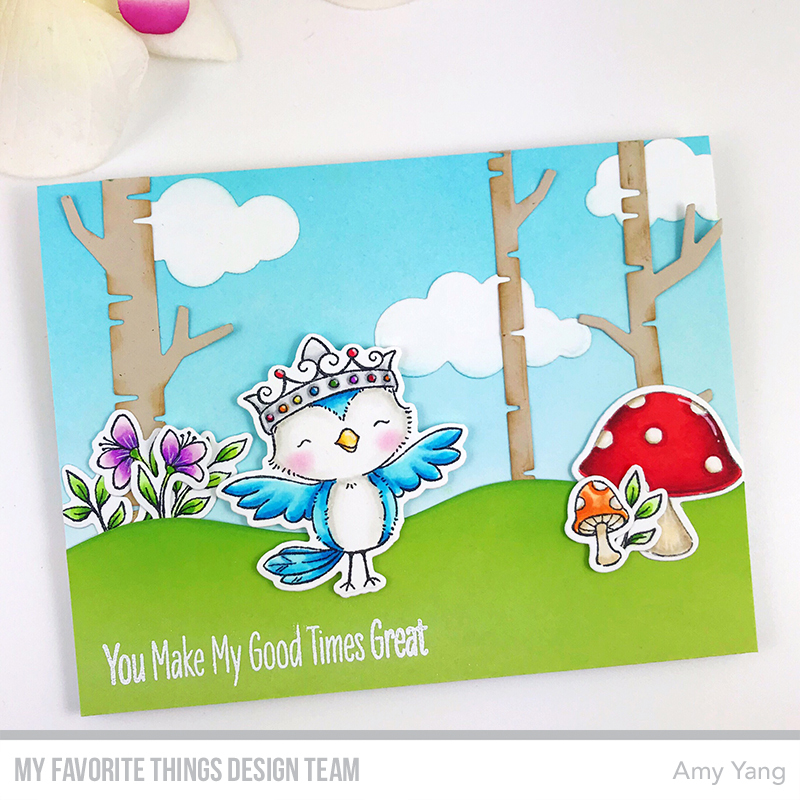 The stamped images were Copic colored and cut out with the coordinating dies. The solid trees were stamped with Distress Oxides and I used the same inks to blend the front panel. I used the Gift Box- Cover Up Dienamics to die-cut the frame to match the sketch. To finish, I foam mounted the frame to the front panel and added the images as shown. 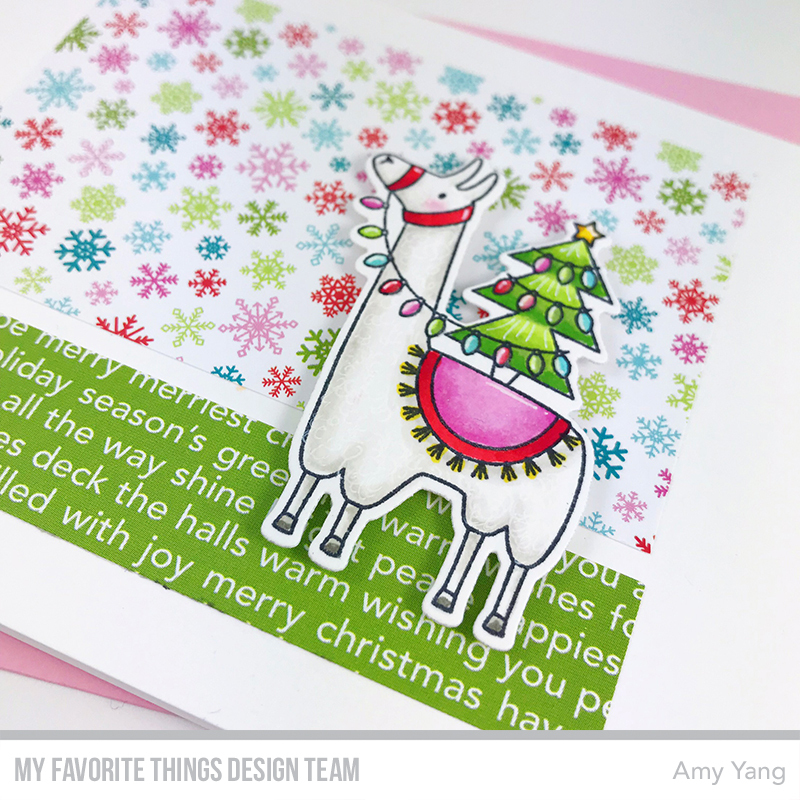 To begin, I Copic colored the stamped image from the LLama Love stamp set and cut it out with the coordinating Llama Love Die-namics. For the patterned paper panels, I used the Candy Land Paper Pack. I trimmed the paper and adhered it to the card front to match the sketch challenge. To finish, I foam mounted the llama to the card front as shown. Hello and welcome back! MFT December Card Kit - Good Time to Wine and the SY Tweet Friends set is now available for purchase at the MFT Boutique. 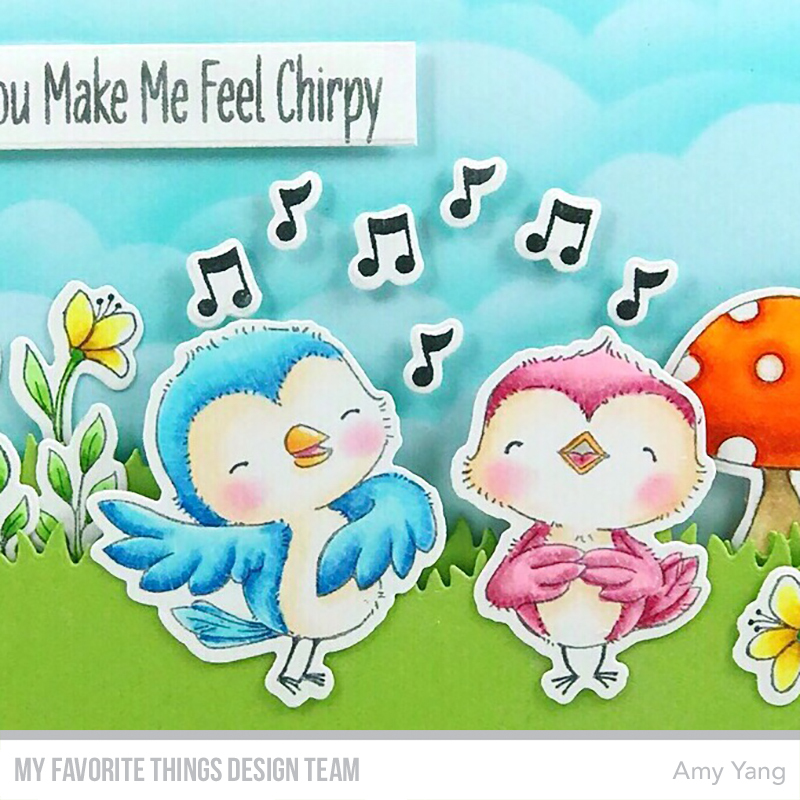 For my project today I made a fun pop-up card using the super cute SY Tweet Friends. To begin, I Copic colored all the stamped images from the SY Tweet Friends stamp set and cut them out with the coordinating dies. The outside and the inside of the front panels were ink blended with Mermaid Lagoon and Tumbled Glass Distress Oxides. To build the scenes, the clouds were die-cut with the Puffy Clouds Die-namics. The trees were die-cut with the Birth Tree Die-namics using Natural Cardstock. I added some color to the trees using Vintage Photo Distress. The hill panels were die-cut with the Snow Drifts Die-namics using the Sour Apple Card Stock. Once again, I added extra color with Mowed Lawn Distress Oxide. 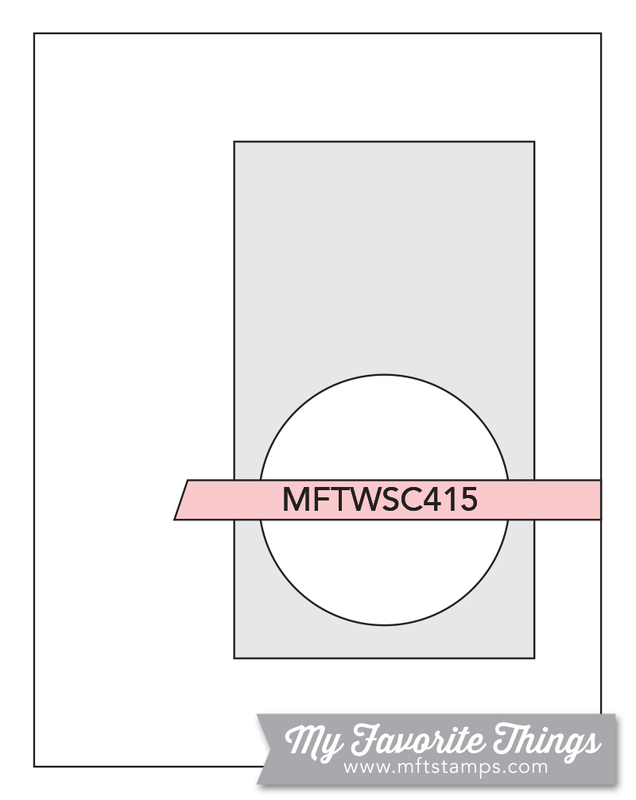 To finish, I adhered the die-cut pieces and the colored images as shown to the front panels and adhered them to an A2 sized top folding card base as shown. I hope you enjoyed my project today. Thank you so much for stopping by! Make sure to visit the MFT Blog for more details on the December - Good Time to Wine Card Kit and the SY Tweet Friends set. 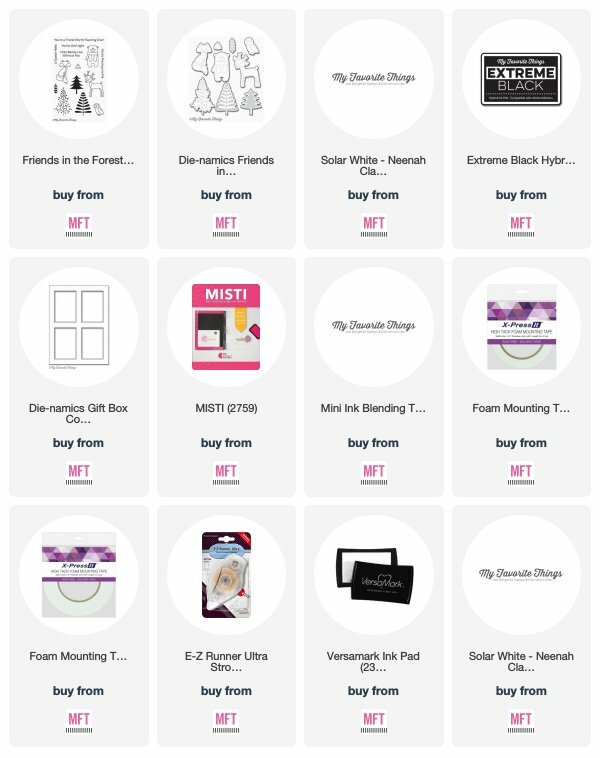 You'll also find amazing inspiration from the participating team members using the awesome new products. 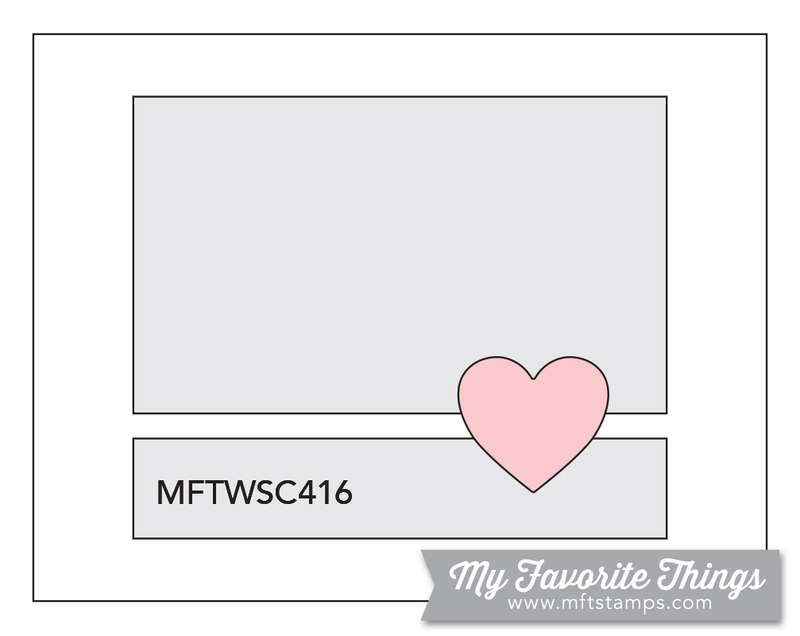 Hello and welcome to Day 2 of the MFT Card Kit Countdown! 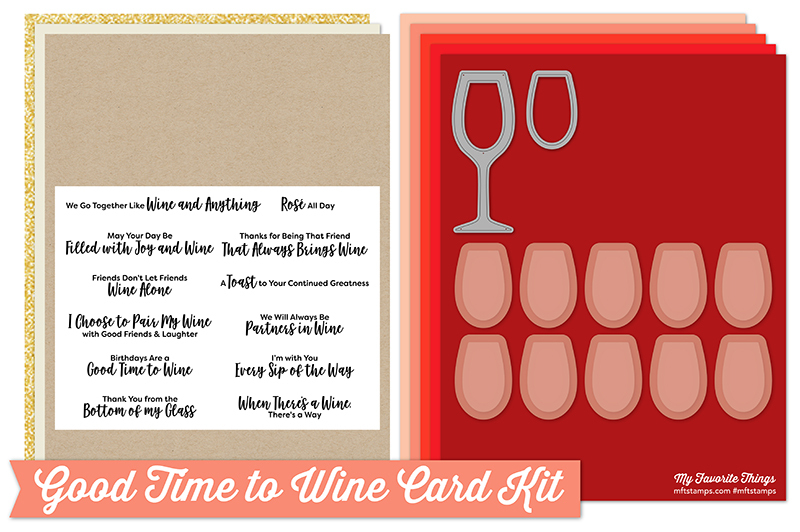 The awesome Good Time to Wine card kit will be available for purchase tomorrow December 18 at 10AM EST. 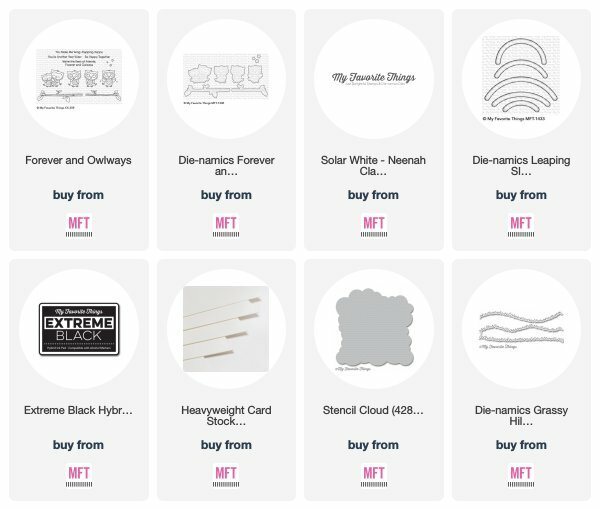 If you’d prefer to purchase the individual components, you can do that too! 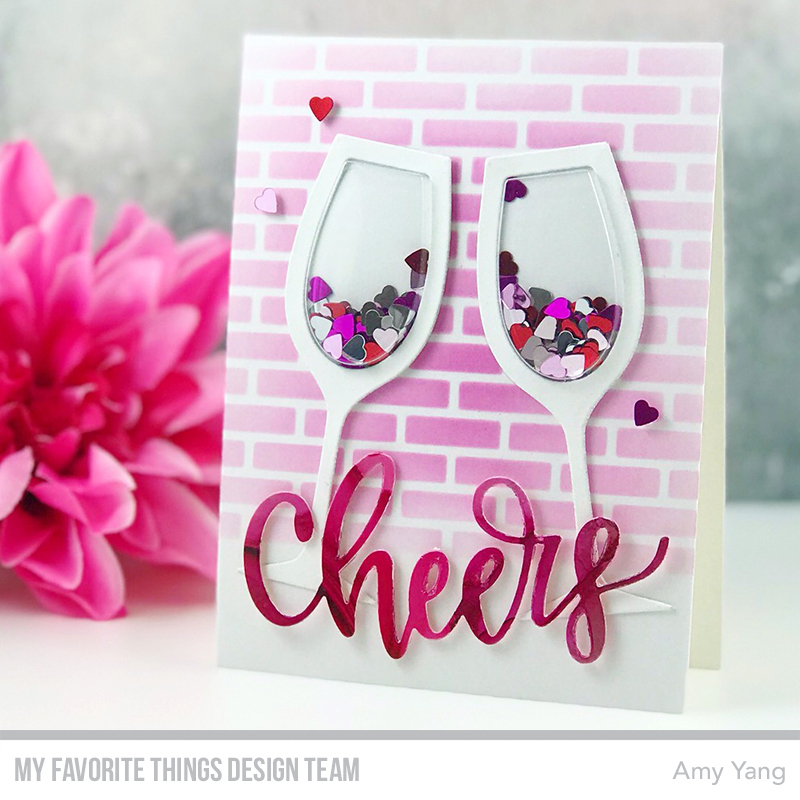 The Good Time to Wine stamp set, Wine Glass Shaker Window & Frame Die-namics, and Wine Glass Pouches, as well as the new Sip Sip Hooray Die-namics and Tweet Friends stamp set & Die-namics, will all be available for purchase at the same time as the kit. 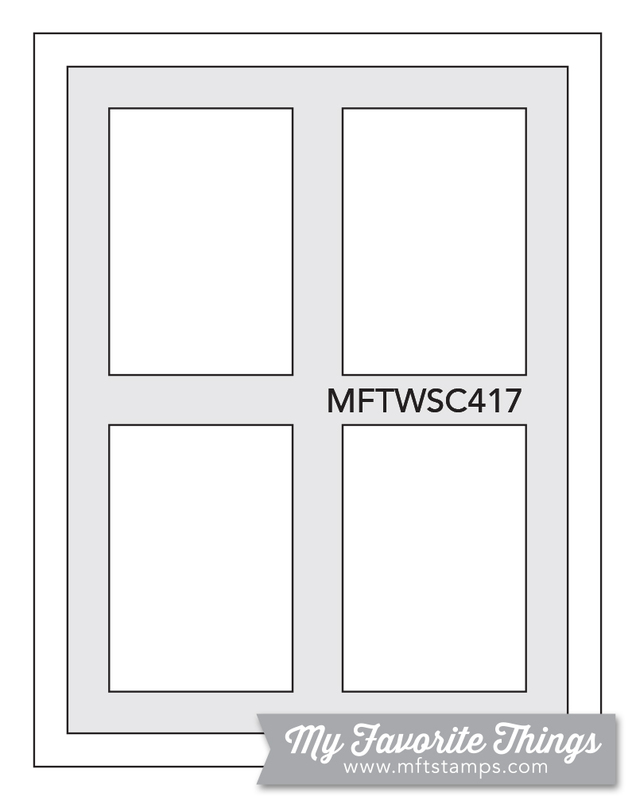 For my card today, I die-cut white cardstock with the Wine Glass Shaker Window & Frame Die-namics. I used the Wine Glass Pouches to add the heart confetti. The front panel was ink blended using the Small Brick Wall Stencil and Distress Oxides. For the sentiment, I used alcohols inks on Alcohol Ink Card Stock and die-cut it with the "Cheers" Die-namics (Free With $60 Die-namics while supplies last). To finish, I adhered the wine glasses to the front panel and foam mounted the sentiment and the hearts as shown. Thank you so much for visiting me today! 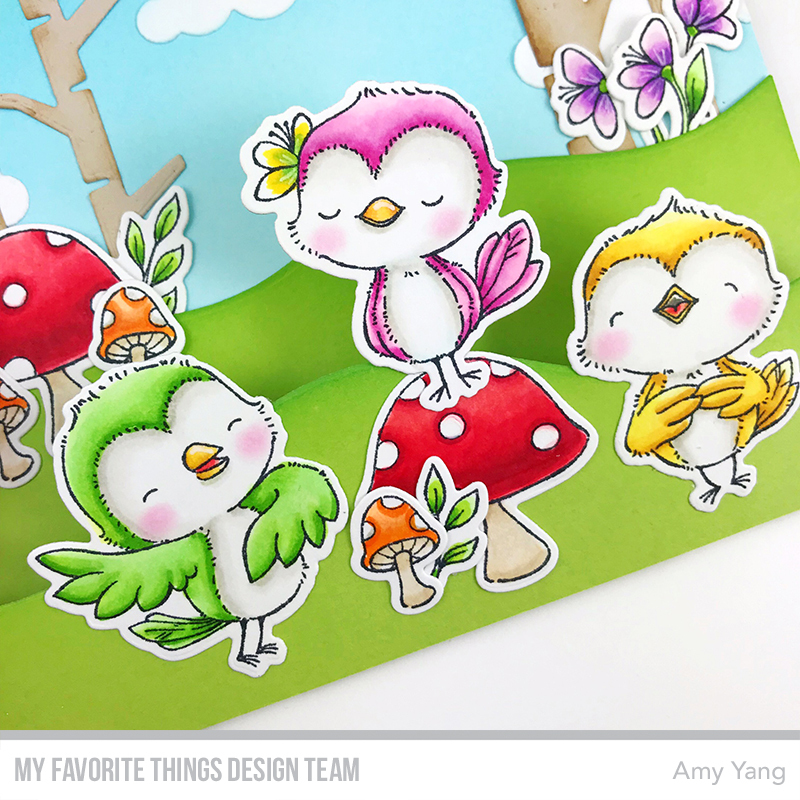 I hope to see you again tomorrow for my release day project using the SY Tweet Friends set. 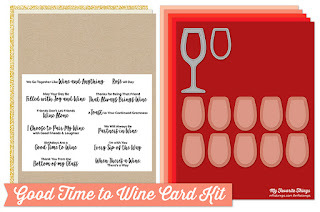 Make sure to visit the MFT Blog for more details on the Good Time to Wine card kit. Hello there! 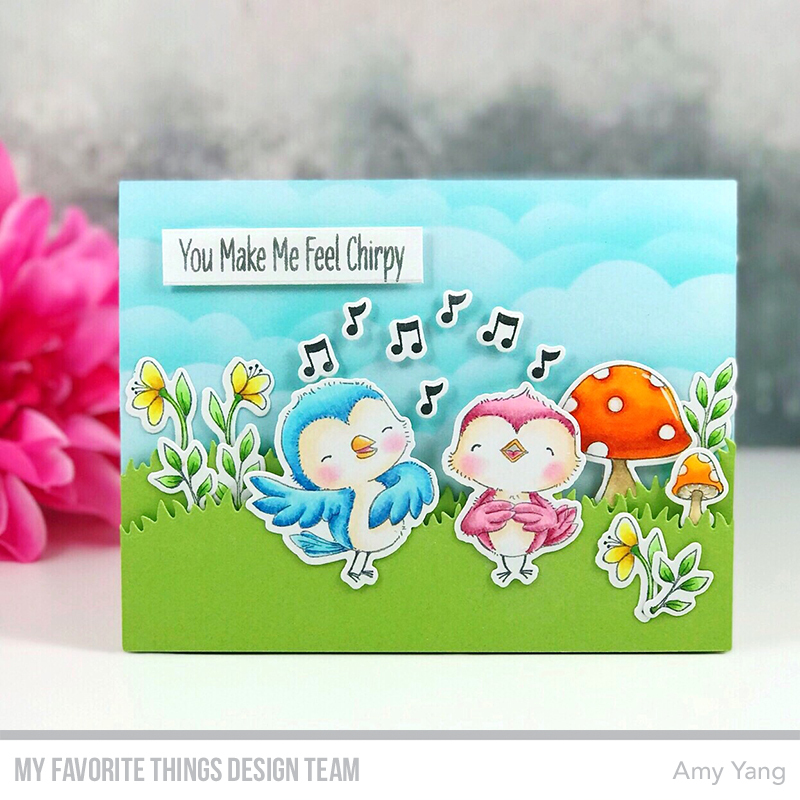 Today, my card features the adorable new MFT - SY Tweet Friends set that will be available for purchase along with the new card kit - Good Time to Wine on December 18th at 10AM EST. To begin, I Copic colored the stamped images from the SY Tweet Friends stamp set and cut them out with the coordinating dies. The A2 sized front panel was ink blended with the Distress Oxides using the Cloud Stencil. For the grass panels, I die-cut Sour Apple Heavyweight Card Stock using the Grassy Hills Die-namics. The sentiment from the SY Tweet Friends stamp set was heat embossed in silver. To add dimension to the card I used Foam Mounting to adhere the grass panels, sentiment and some of the colored images. That's it for today. I hope you enjoyed my project. 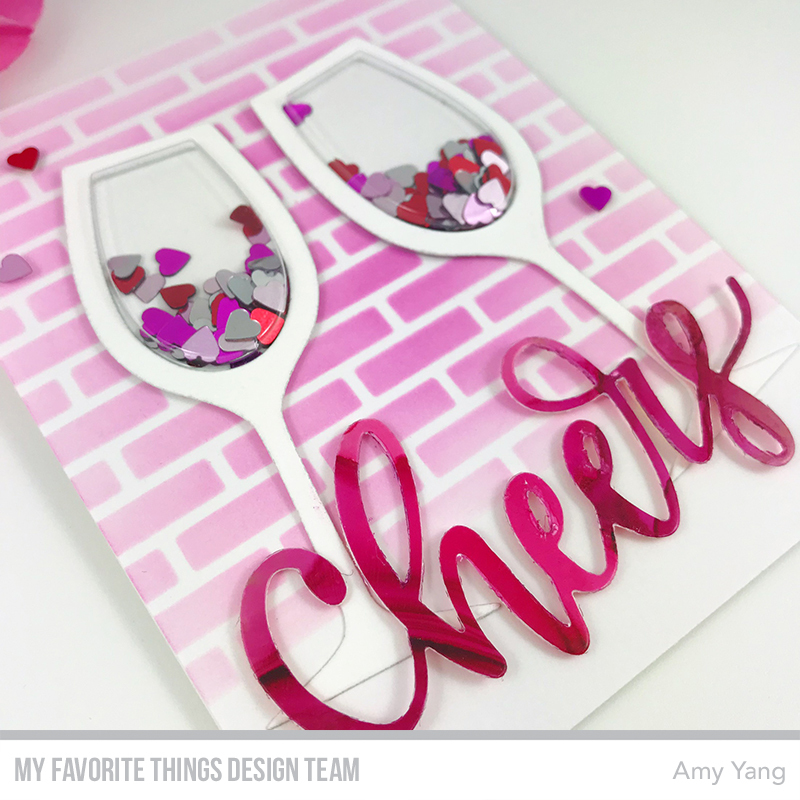 I hope I'll see you again tomorrow for my project featuring the awesome new Good Time to Wine card kit. 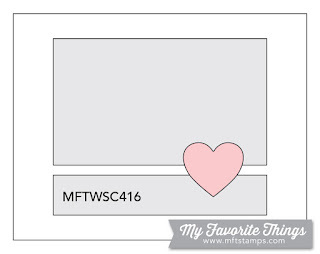 Visit the MFT Blog for more information on the SY Tweet Friends set and the Good Time to Wine card kit. 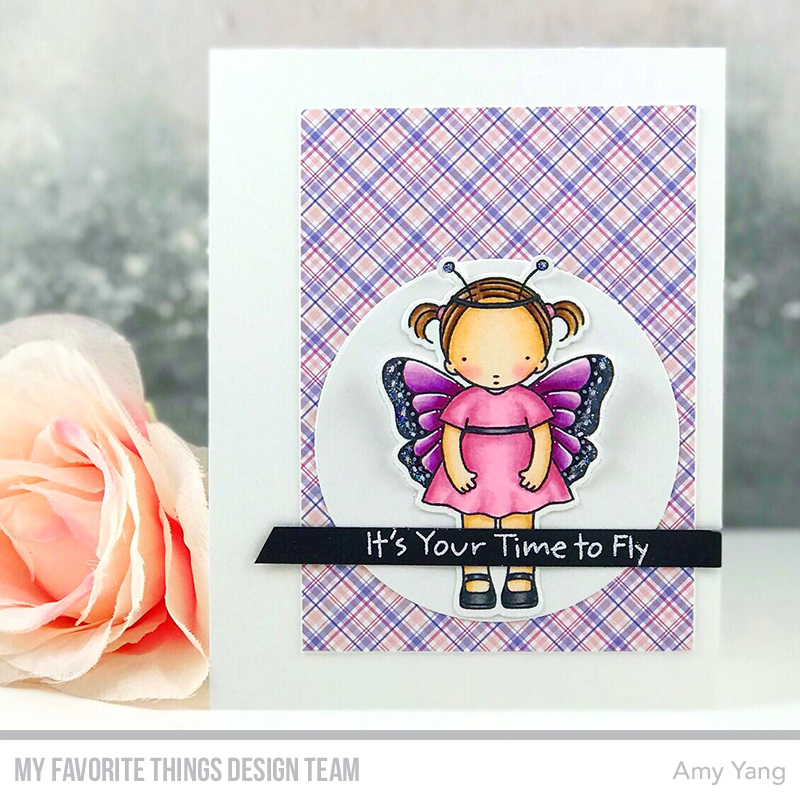 Today my card features the sweet PI Butterfly Kisses set. To begin, I Copic colored the girl from the PI Butterfly Kisses and cut her out with the coordinating die. I used a white gel pen to add details on the wing as well as Star Dust Stickles for sparkle. I trimmed patterned paper from the Petite Plaid Paper and adhered it to a top folding card base. Then, I adhered a die-cut white circle I made using a die from Starry Circle Die-namics on top of the plaid panel to fit the sketch. To finish, I added the colored girl and the heat embossed sentiment to the card front as shown. Hi there! 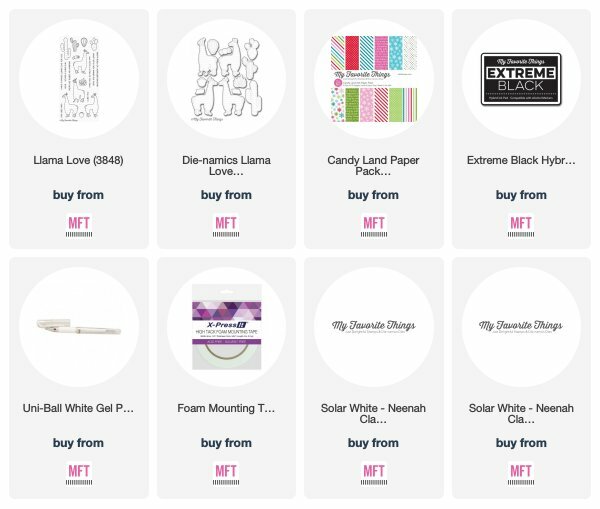 The amazing MFT December release is now available for purchase HERE! 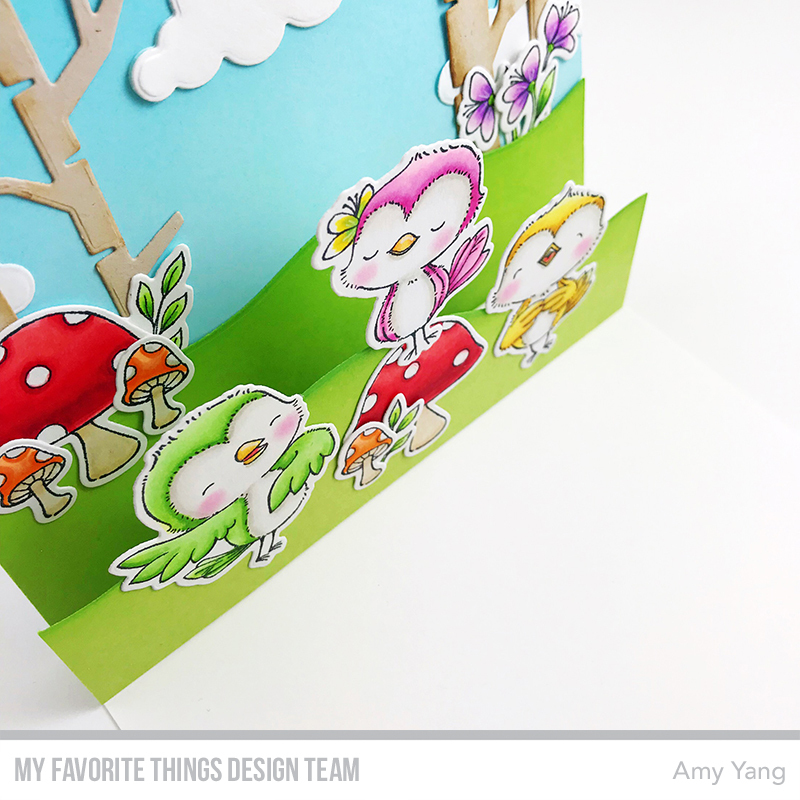 For my MFT and Friends project, I made a fun interactive sliding card that features the adorable Forever and Owlways set and the Leaping Slider Channels Die-namics. 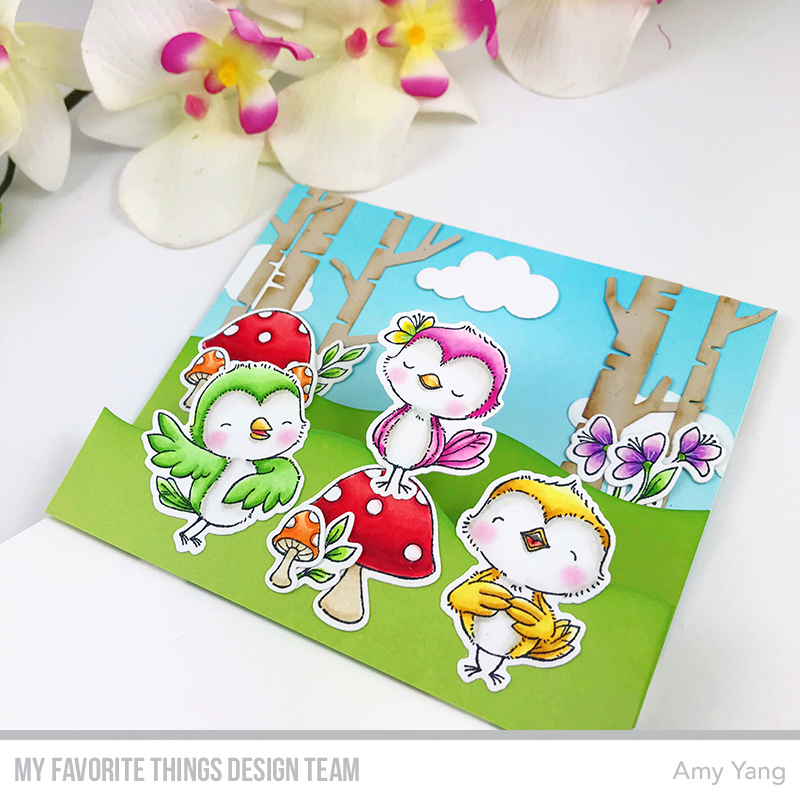 To begin, I Copic colored the stamped images from the Forever and Owlways stamp set and cut them out with the coordinating dies. I used a thin white gel pen to add fur-like textures to the owls. The front cloud panel was ink blended using the Cloud Stencil with Distress Oxides. The grass panels were die-cut using the Grassy Hills Die-namics and ink blended with Distress Oxides as well. Once dried, I heat embossed the sentiment in white on the front glass panel. 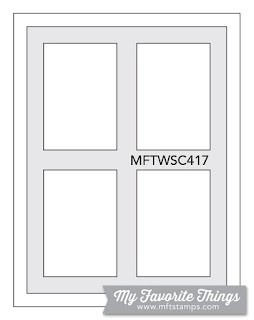 To make this into an interactive slider card, I die-cut the front panel with one of the slider dies from the Leaping Slider Channels Die-namics. 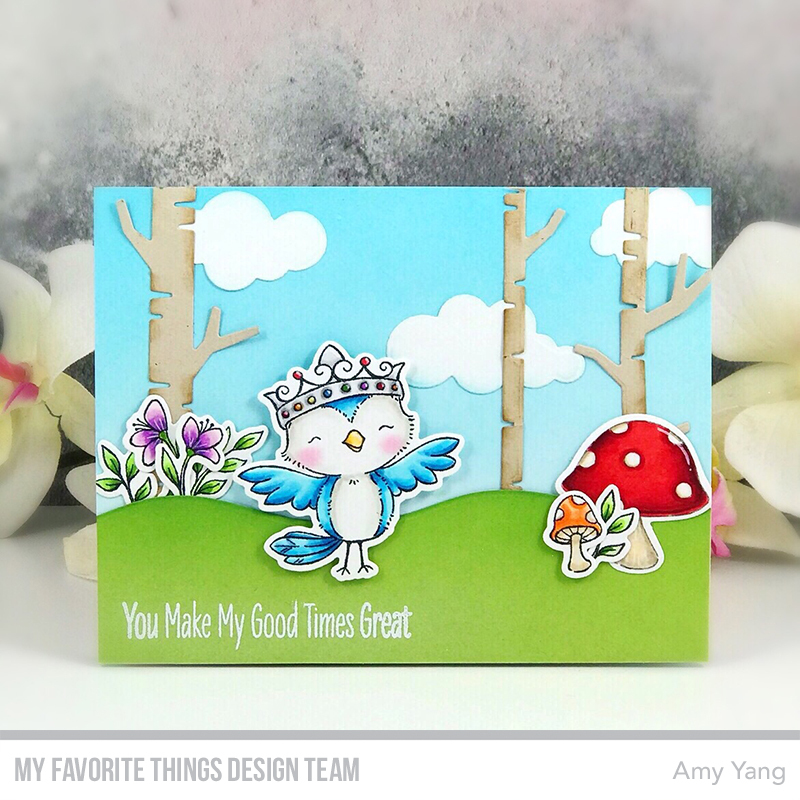 For a great video tutorial on how to use the slider die and make a similar card, you can watch Karolyn's Youtube video for MFT HERE. That's it for today. Thank you for joining me for the MFT December Release Countdown. 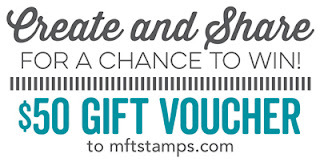 Have a great day and happy stamping!! 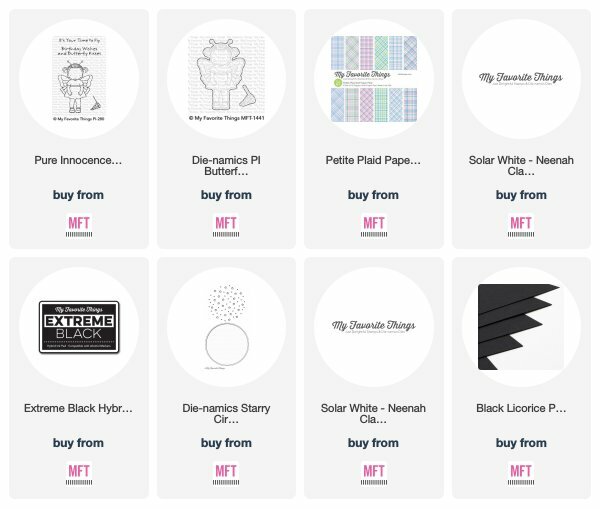 Be sure to check out the MFT blog to see the amazing projects made by the design team and friends using the new release! 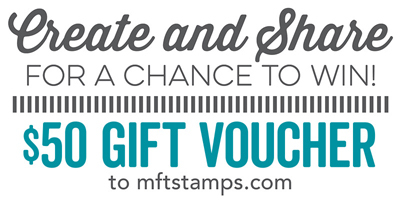 And don't forget to leave a comment on each members' blog for a chance to win one of two $100 MFT gift vouchers! 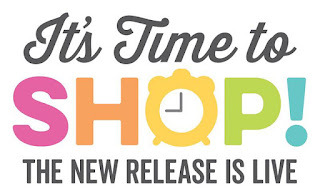 Hello and welcome to the MFT December Release Countdown Day 1! 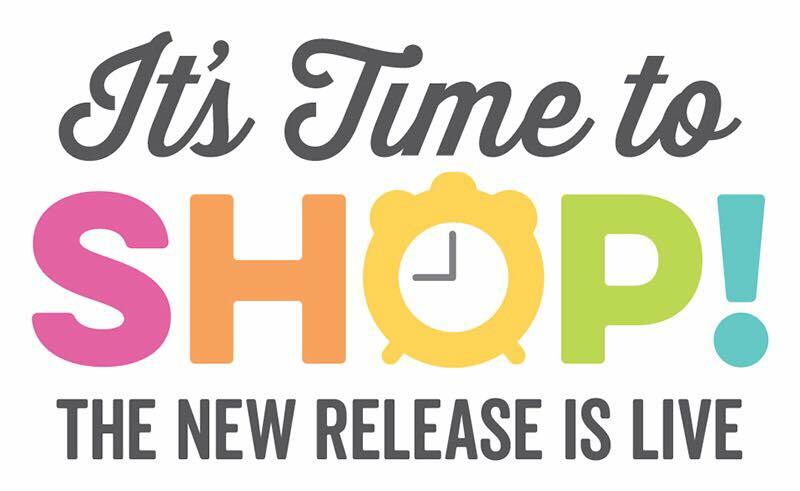 All of the amazing new products will be available tomorrow, December 11th at 10AM EST. 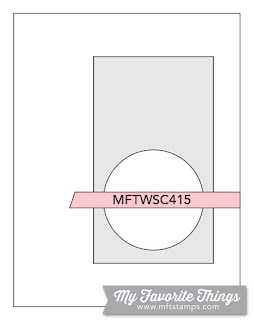 Make sure to stop by the MFT Blog to see today's full reveal. 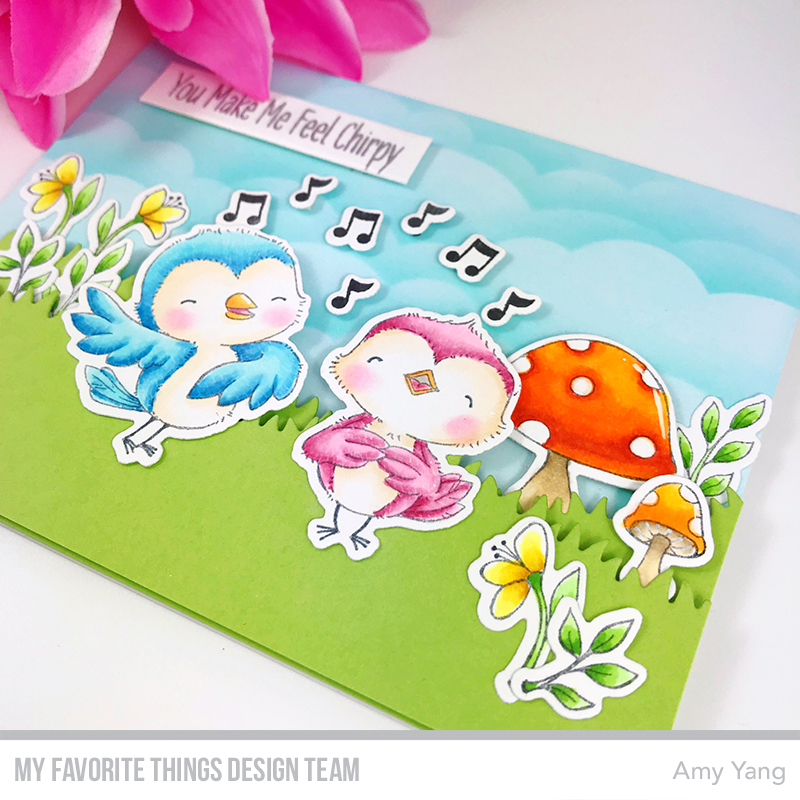 My card features the new Beautiful Bloom set and the Bold Beautiful Die-namics. To begin, I Copic colored the stamped flower from the Beautiful Bloom stamp set on trimmed paper. After, I dry embossed it using the Bold Beautiful Die-namics. Then, I added a layer of the double-sided adhesive sheet to a trimmed Milk Chocolate Prestige Cardstock. Then, I ran it through the die-cutting machine with the Bold Beautiful Die-namics on top. After, I removed the word "Beautiful" and adhered onto the front panel using the dry embossed outline as a guide. 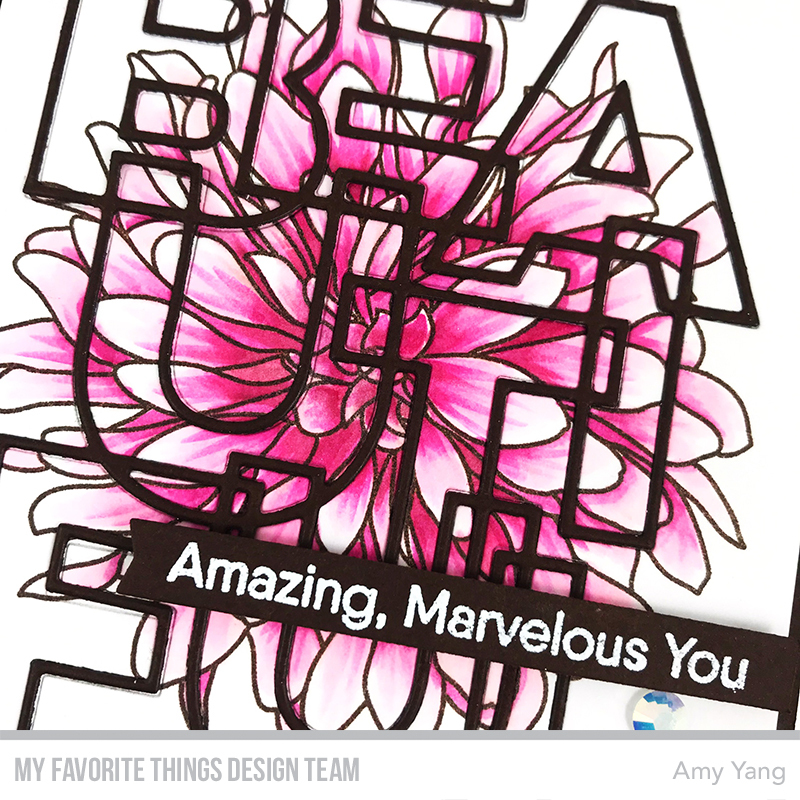 The sentiment "Amazing, Marvelous You" from Hello, Beautiful stamp set was white heat embossed onto the Milk Chocolate Prestige Cardstock and was die-cut with a sentiment strip die from the Hearts in a Row - Horizontal Die-namics. To finish, I assembled the card as shown and added a few sparkling jewels. Thank you so much for visiting me today! I hope you enjoyed the project. See you again tomorrow for my MFT December release day project.